add embedded videos from the Napier Video server or other video services such as YouTube. apply simple techniques to keep your module well-structured and easy to follow. 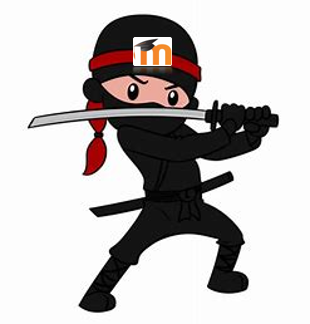 follow the University’s minimum standards for creating a consistent and accessible Moodle course. This 2 hour session is suitable for anyone looking to polish their course into a visually attractive and easily navigable learning journey for their students. It is not essential, but you will get more from the course if you come along with ‘ideas’ – images you want to upload, videos you may wish to disseminate, ways in which you hope to improve how the course looks and navigates.